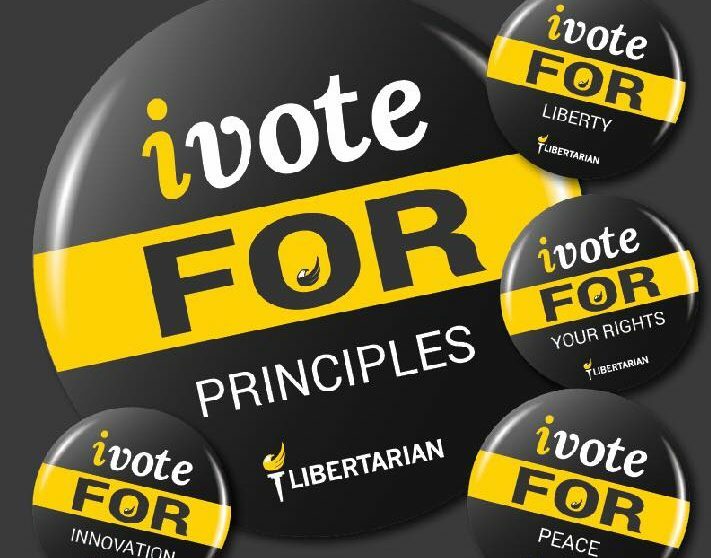 The Libertarian Executive Committee (LEC) met on November 14. 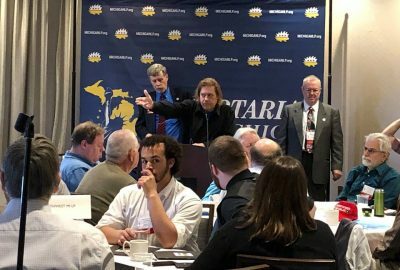 With the 2018 general election behind us, one of its primary tasks was to start planning the 2019 Libertarian Party of Michigan (LPM) state convention. 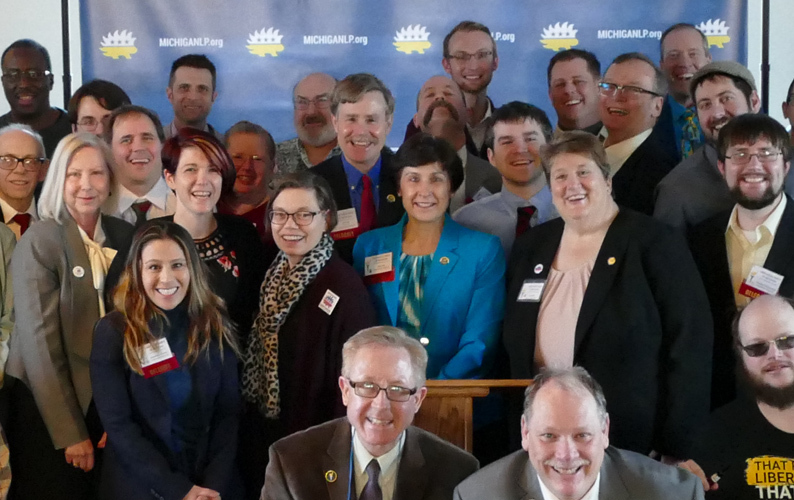 Our Bylaws require us to hold a “regular” state convention between April 1 and July 31 in odd-numbered years, for the purpose of electing state party officers and LEC representatives to 2 year terms, and consider changes to our Bylaws. 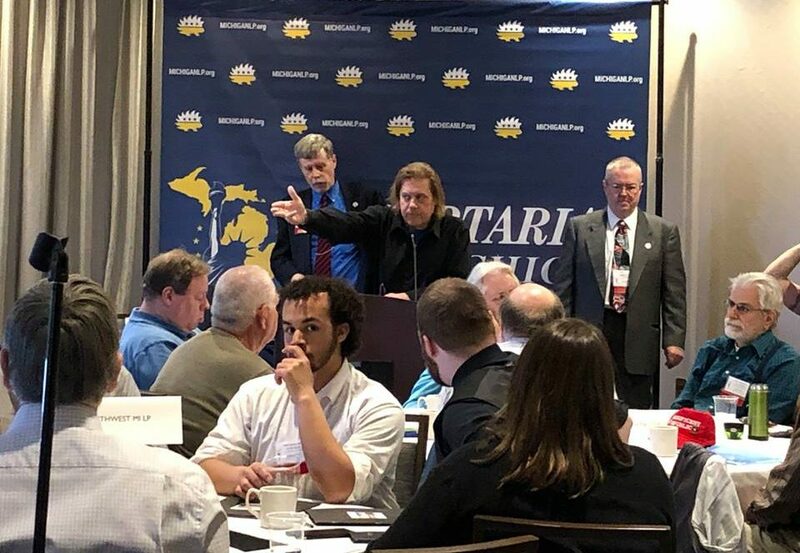 The consensus of the LEC was that we should target the weekend of April 13 or 27 to hold our 2019 convention, to locate it somewhere in the middle to middle northern part of the Lower Peninsula, and combine it with our annual LibertyFest banquet. With that in mind, we are seeking volunteers to pitch in and help out. We need a convention chair, and persons to serve on the convention committee to help perform tasks like site selection, setup, registration, convention packet preparation, and programming. We also need a credentials committee chair and committee members to administer delegate selection caucuses for those parts of the state without organized affiliates, process delegate lists submitted by affiliates, and credential delegates as they arrive at the convention. We are also seeking a Bylaws committee chair and committee members to consider changes to our Bylaws. 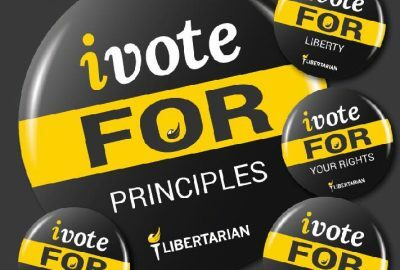 While our 2017 Bylaws were written to work whether or not we maintained primary party status, we now have 2 years of experience with our new Bylaws, and some changes may be desired. For example, I know there is some sentiment to add language describing procedures for revoking candidate endorsements, admonishing candidates for taking positions contrary to our platform, and revoking LPM memberships. We need volunteers to plan the LibertyFest banquet, serve on the Libby awards committee, and line up a speaker for the banquet. 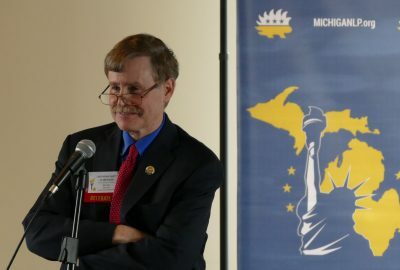 One suggestion was that Mary Ruwart, author of Healing Our World, might be willing to return to Michigan to speak. Often in the past, a local affiliate has taken responsibility for organizing the LibertyFest banquet from start to finish. If your affiliate is interested in doing so, that would be an argument for holding the convention in your affiliate region. In the past we have been blessed with volunteers willing to step up to perform these tasks. This is a great opportunity for you to take a direct role in building the LPM by staging a fun convention designed to energize and educate our delegates and activists. 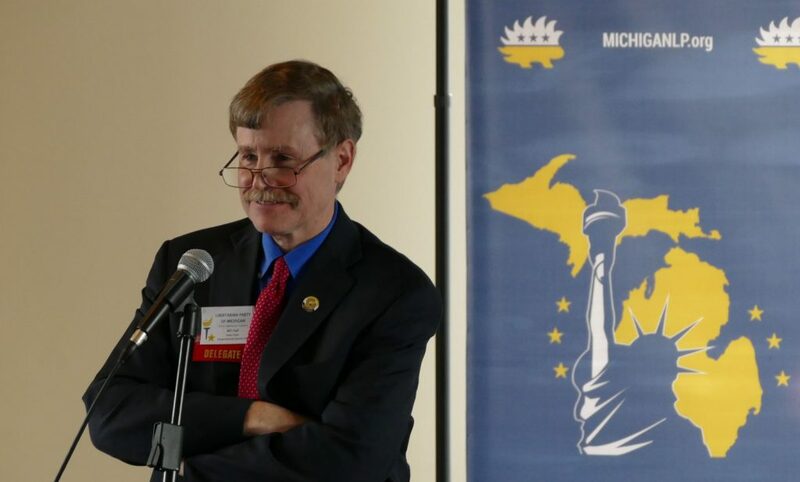 Please email LPM Chair Bill Hall at chair@michiganlp.org if you are willing to volunteer for any of these roles, or have any questions or comments on convention planning. We expect to announce initial appointments to committees at our next LEC meeting on January 13.